Microdentistry is dentistry to preserve your dental capital because there is nothing more resistant than a healthy tooth. The tissue economy is highlighted by the use of adapted micro-tools. The treatments are carried out using magnifying means such as magnifying glasses or microscopes. 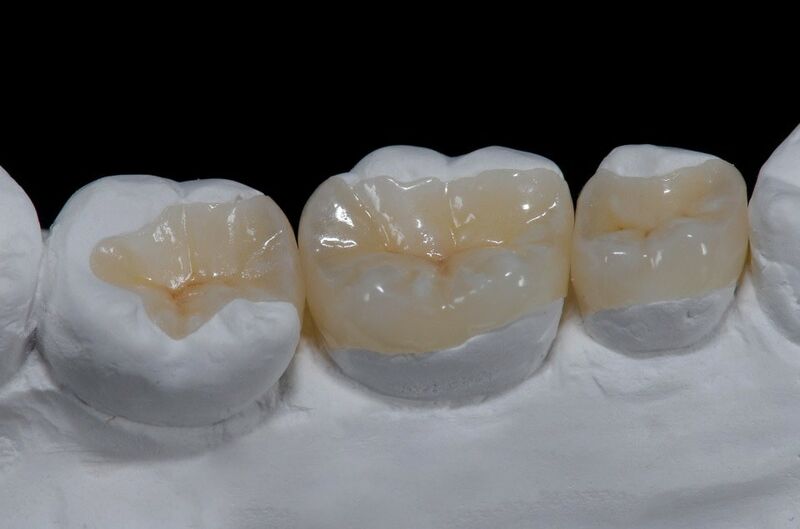 Caries removal no longer requires milling and therefore accelerated wear. They are now infiltrated with fluid resins in order to stop their evolution without having to touch your tooth. 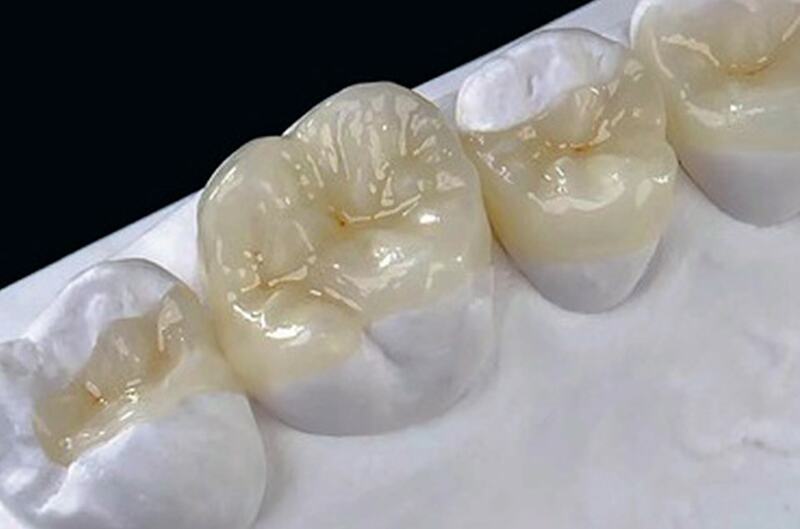 A tooth partially destroyed by decay will no longer be crowned but rebuilt using resin inlays, always aiming to preserve the remaining healthy tooth tissue. Studies show that these new techniques allow you to keep your teeth all your life without having to replace them. Our dentists will be happy to discuss them with you and offer them to you.